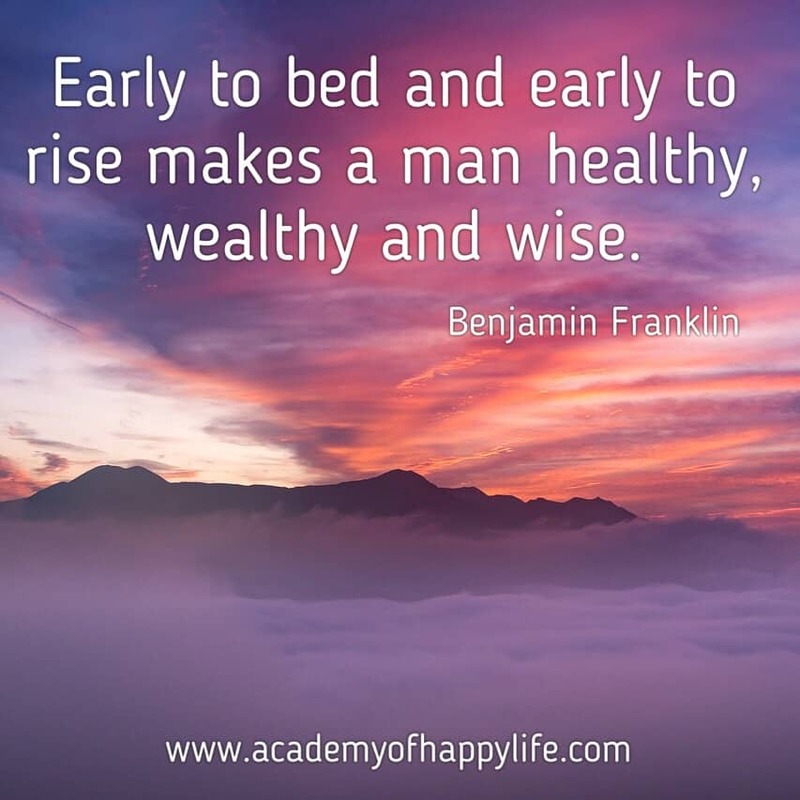 Early to bed and early to rise makes a man healthy, wealthy and wise! A lot of successful people have one habit in common – to wake up early in the morning. It is a very good habit, which can help you be more productive during the day. Try to follow this tip and you will have more personal time for yourself. ← Three main laws to attract happiness and luck!